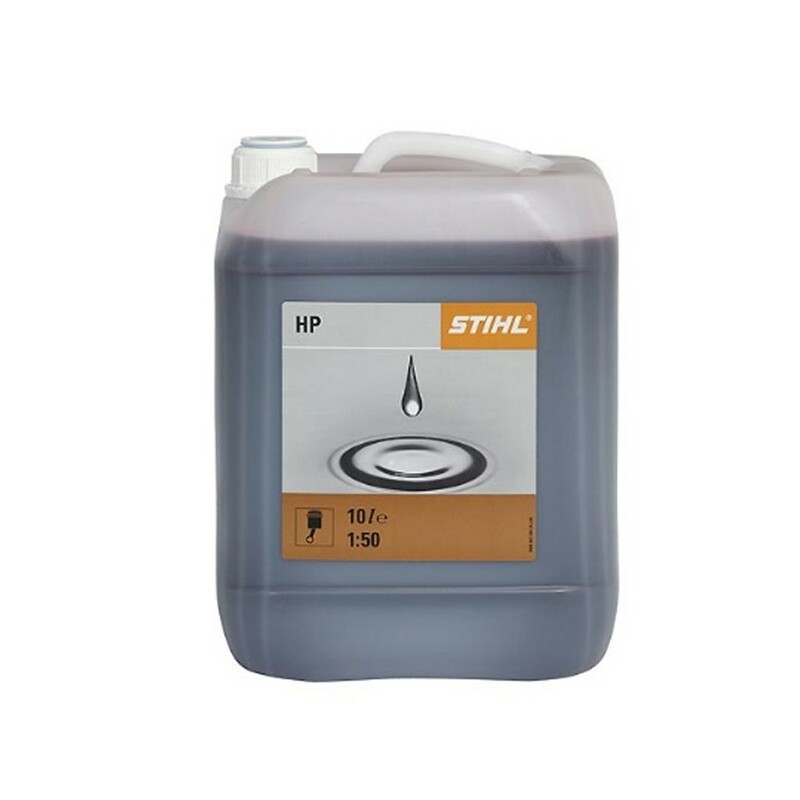 Available in 1l, 1l metering bottle, 5l and 10l sizes, STIHL's HP 2-stroke engine oil is specially developed for use with their engines and is the top selling mineral oil for 2-stroke engines. 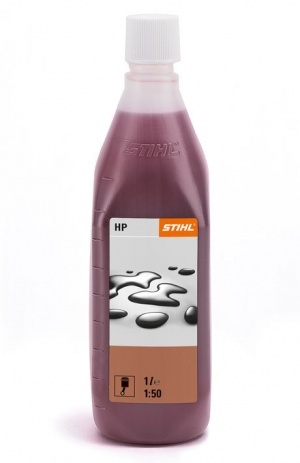 Performance class: JASO-FB, ISO-L-EGB, with a fuel/oil ratio of 50:1. 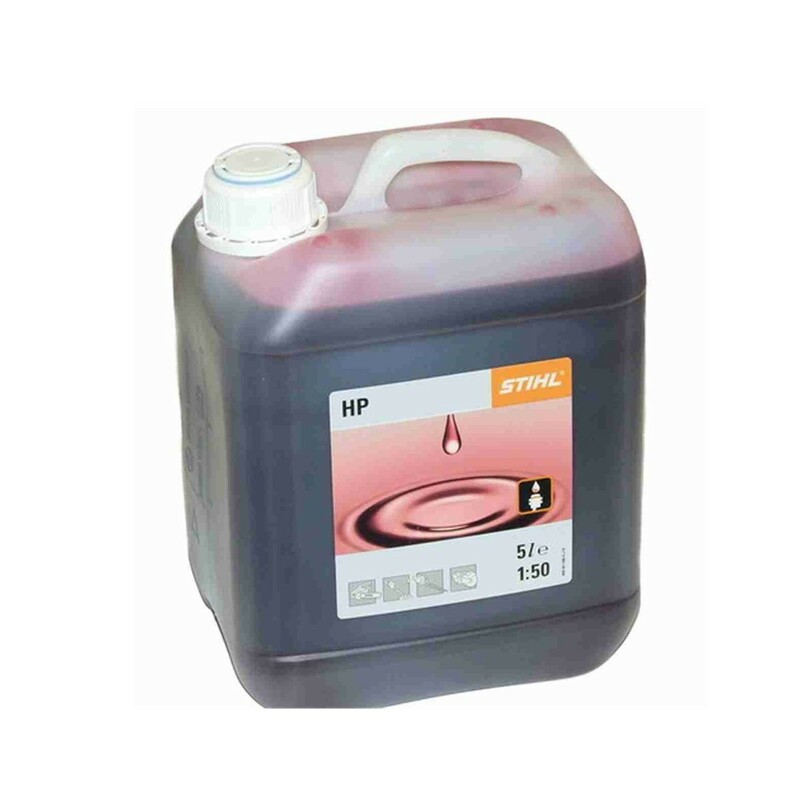 Shindaiwa ATT- AH230 Articulating Hedgetrimmer Attachment to suit Shindaiwa range of brushcutters,53cm cutting length,10 positions. 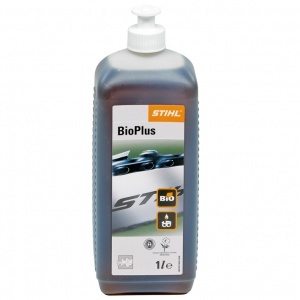 STIHL's BioPlus chain oil is environmentally friendly, completely decomposing in the ground within a short period of time, as well as providing excellent lubrication and adhesive properties. 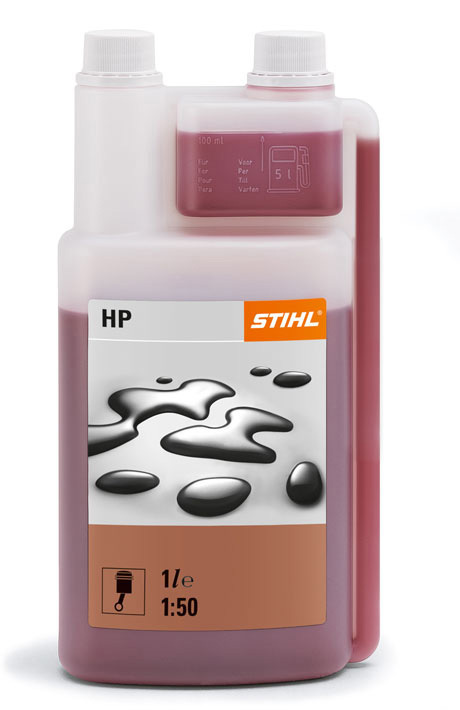 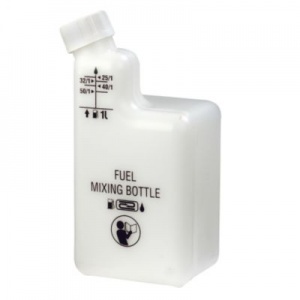 Available in 1, 5 or 20 litre volumes. 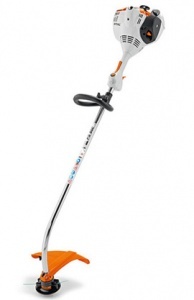 A simple to start and perfectly balanced light strimmer with ErgoStart technology, ideal for tackling grassy areas around the garden or allotment.